Translator’s Foreword: This is a prime example of how the Hanfu movement challenges previous authorities on Chinese historical sartorial research. Whereas in the past visual analysis of actual artifacts and artwork alone made up the bulk of empirical research, the new generation takes to active analysis of the clothing’s structure as a livable, usable piece. 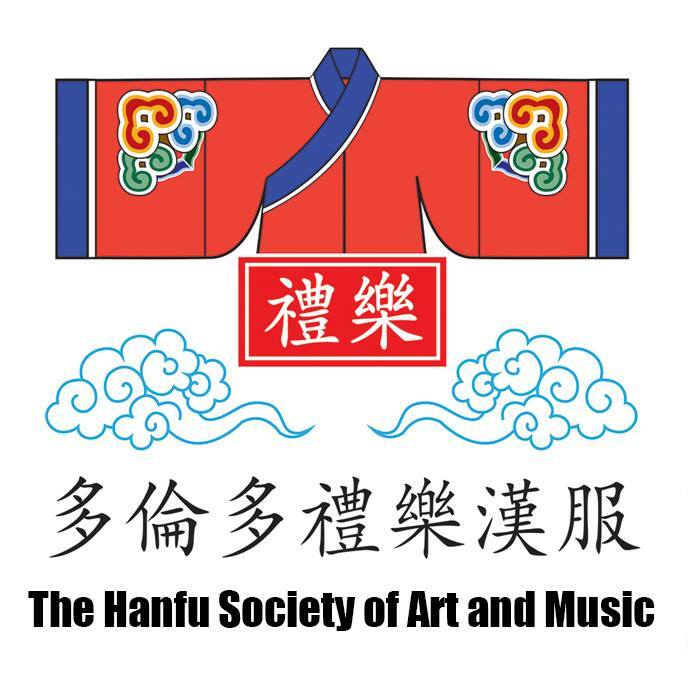 Numerous pieces of knowledge regarding the history and structure of Hanfu itself have been debunked as myths thanks to these people’s work, and leads us to all the more in awe to the creativity and genius of our ancestors. Hu’s Foreword: As Duanwu arrives, our restoration research project draws to a successful close. This may be a new way of examining and savoring our history, as we try in the past to understand history through reading words, but now we analyze and organize historical accounts with archaeological data, and restoring a visual impression to actualize our point. Not only is this an effective supplement to textual information, but also a more sensual way of interpreting history. From restoring our ancient clothing, we also provide valuable reference material for our modern fashion design and development. 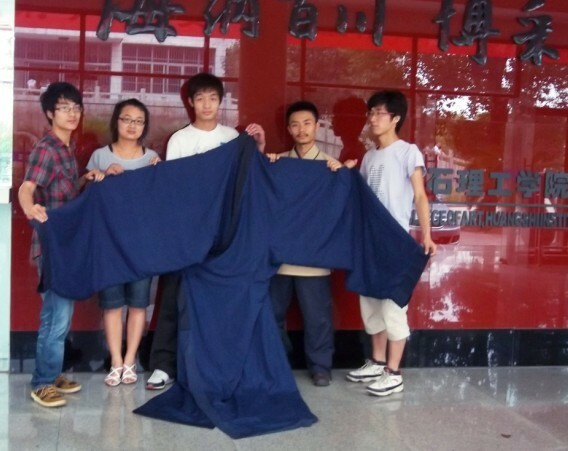 This restoration was done by the Hanfu Research Team at Huangshi Polytechnic Institute Fashion major, consisting of Hu Jingming, Lu Yudong, Luo Haibo, Wang Pengzhi, and Ke Yupeng. In order to achieve as close a texture to the original artifact, we used silk as the fabric of choice, while the collar is real silk brocade. We combined hand sewing with machine sewing for our handiwork. Also, we would like to thank netizen Piaoguo Yinzhou 飘过沂州, as her research results have provided great help and guidance to our efforts. When our model put on the piece, I could feel this piece’s own unique aura and aesthetic, and I am nothing short of awed and inspired from our ancestor’s sense of beauty and creativity. In the modern context, I believe this clothing is really suitable as a wedding dress, but definitely not something for the streets. It must be worn on a clean, polished floor, or a carpeted, bamboo-matted ground, or of the sort.